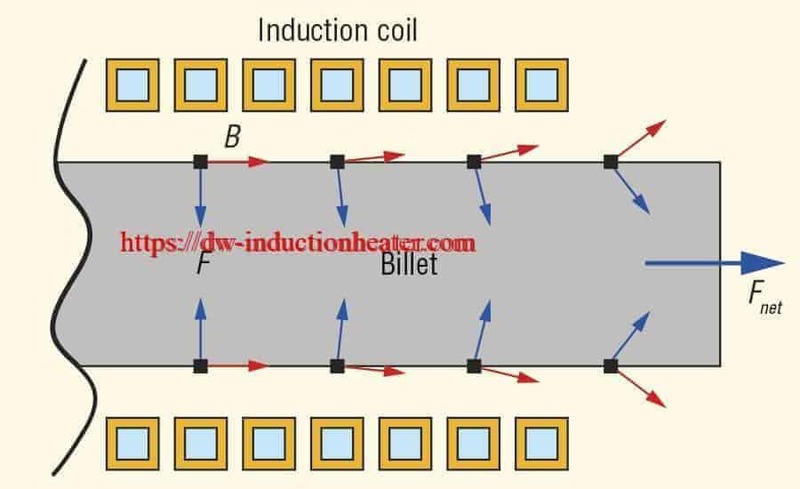 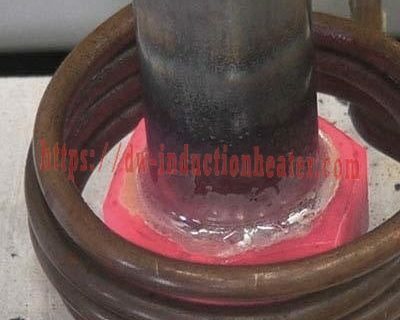 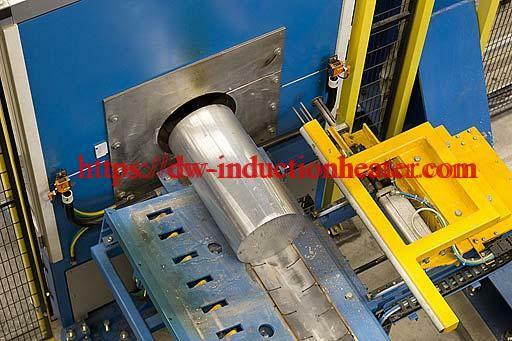 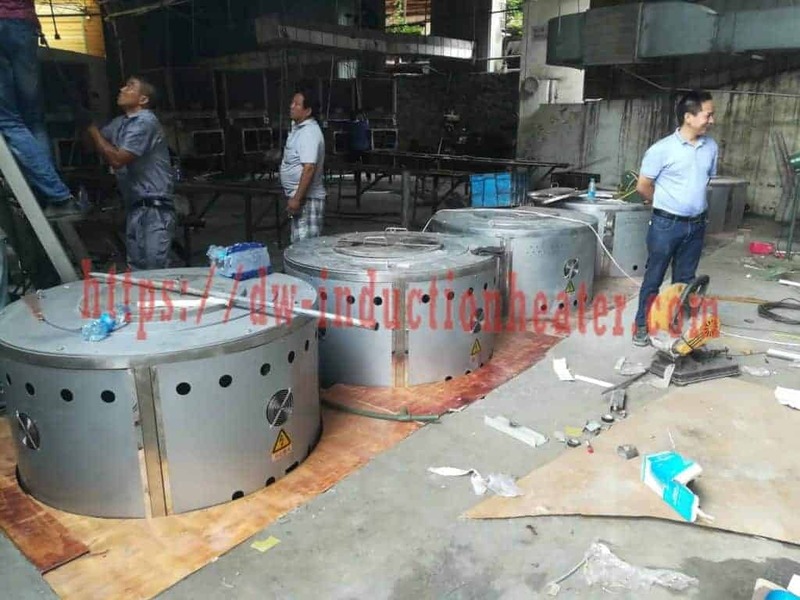 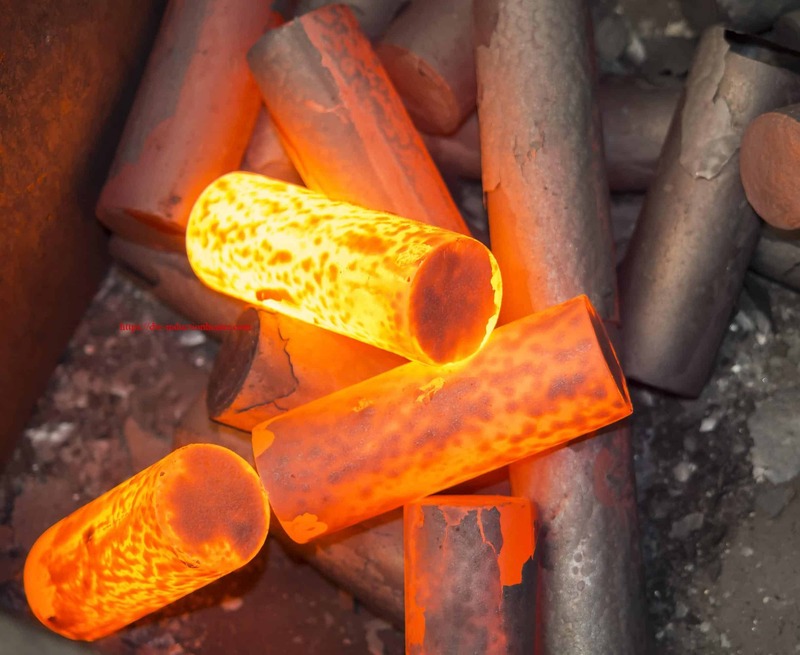 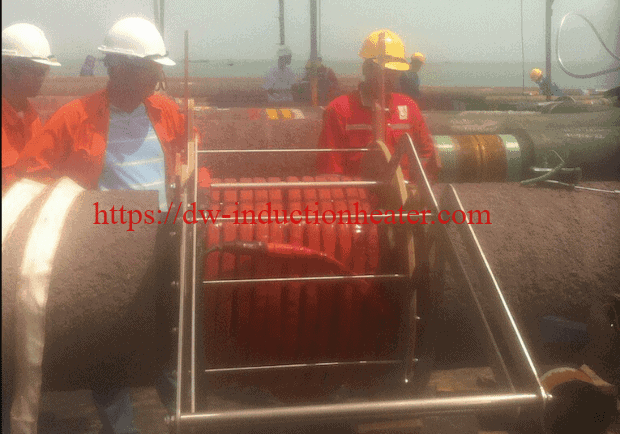 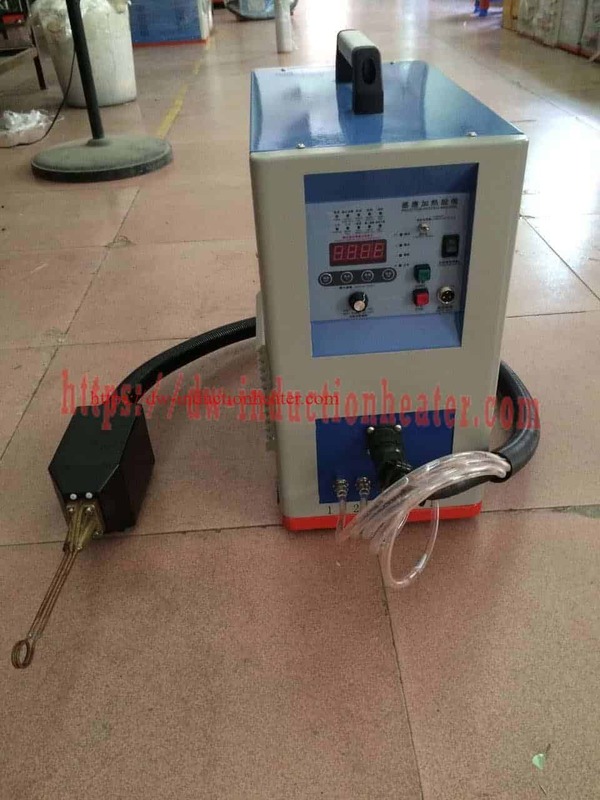 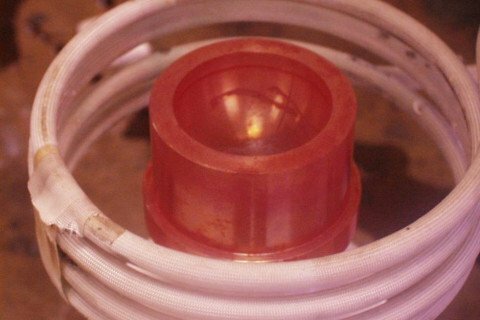 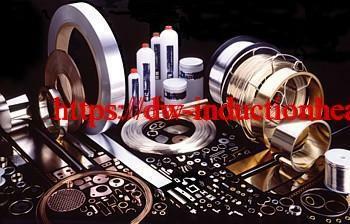 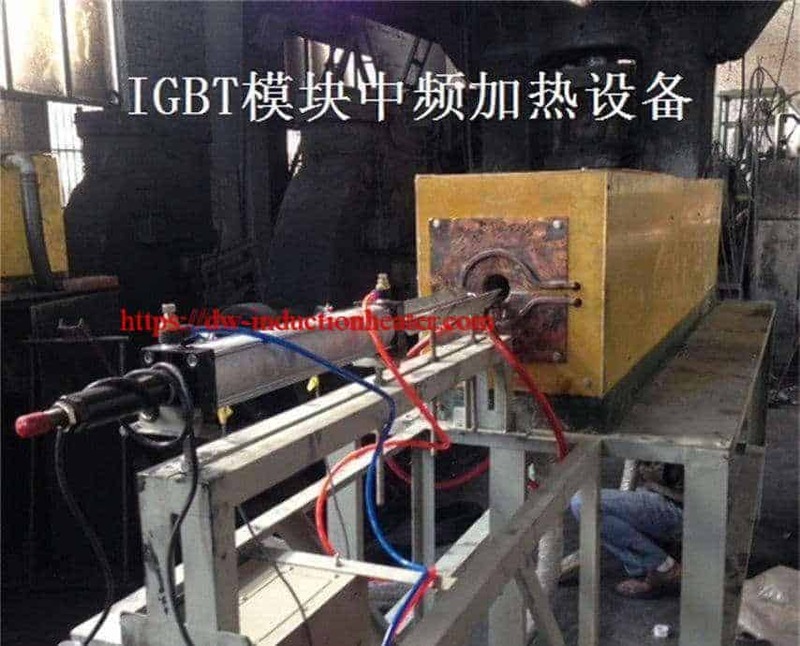 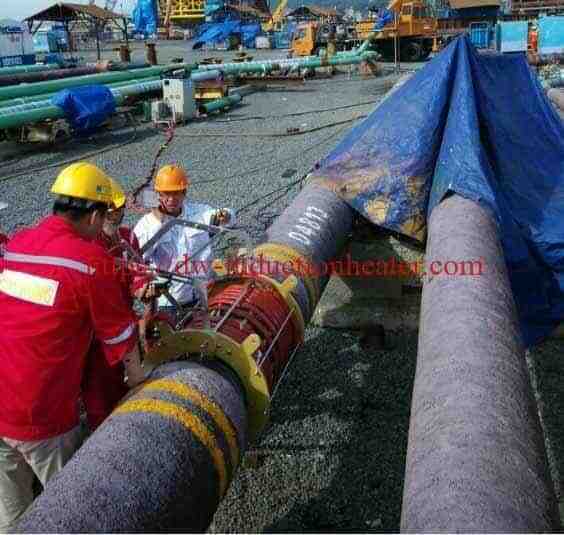 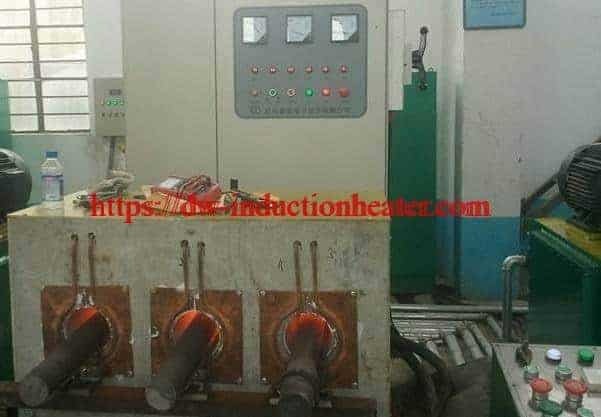 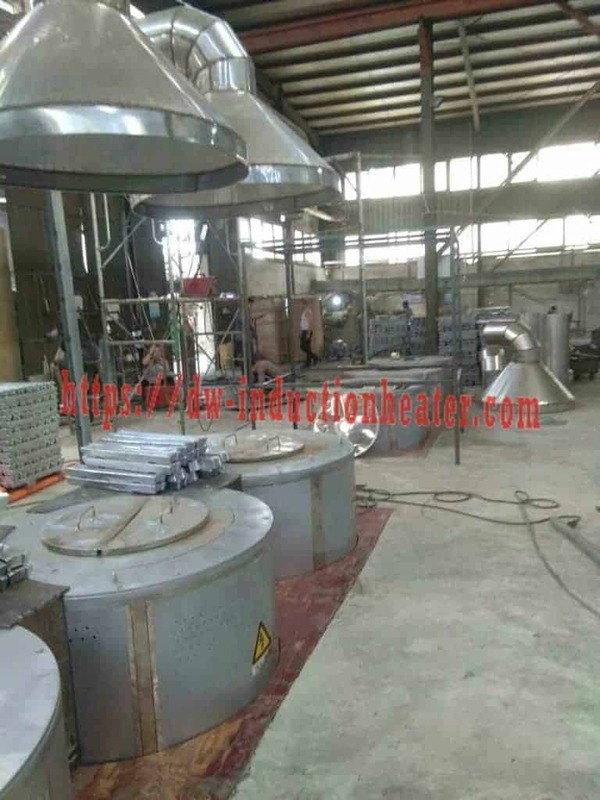 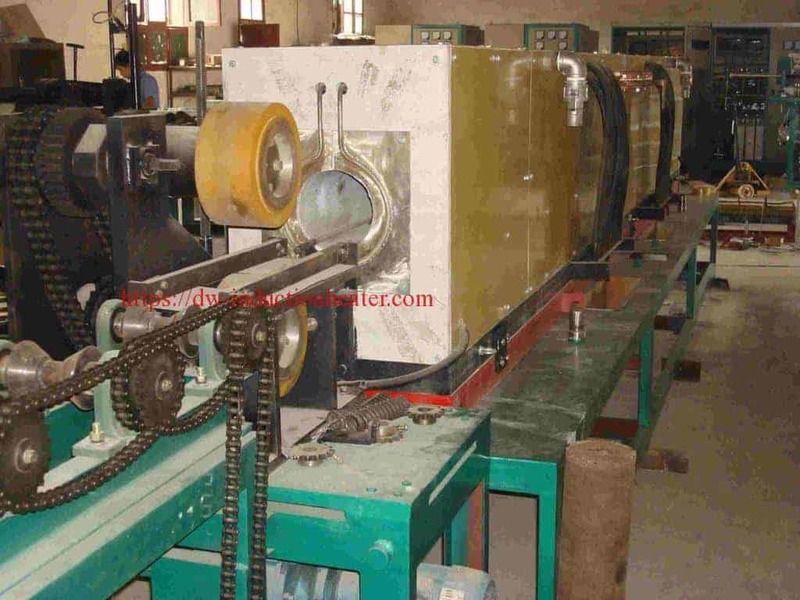 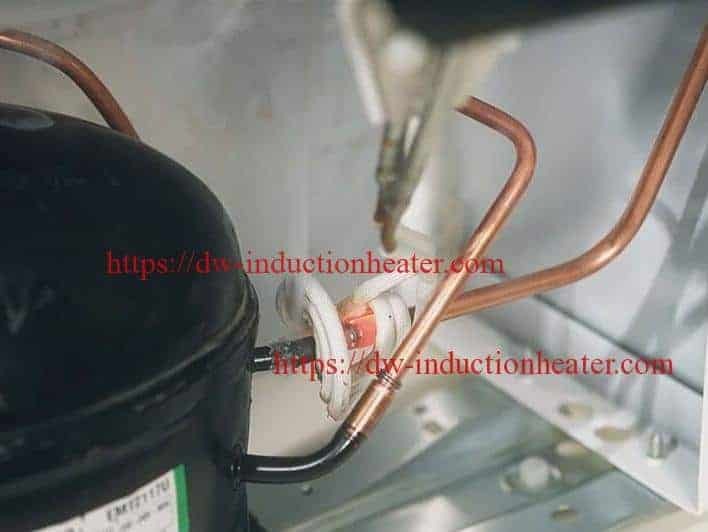 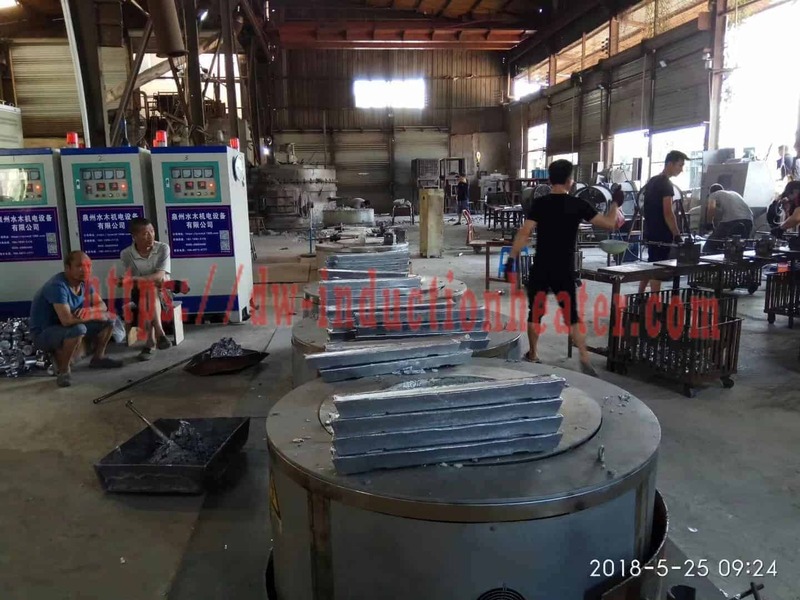 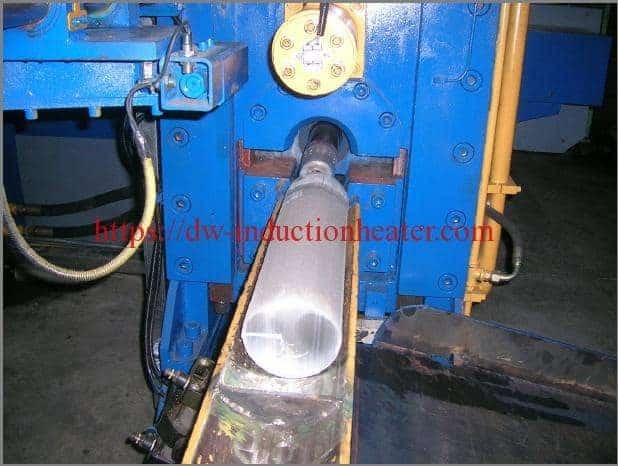 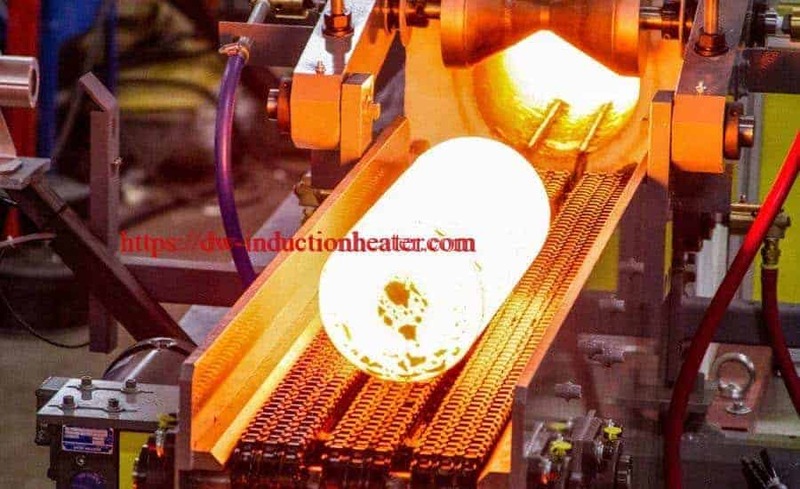 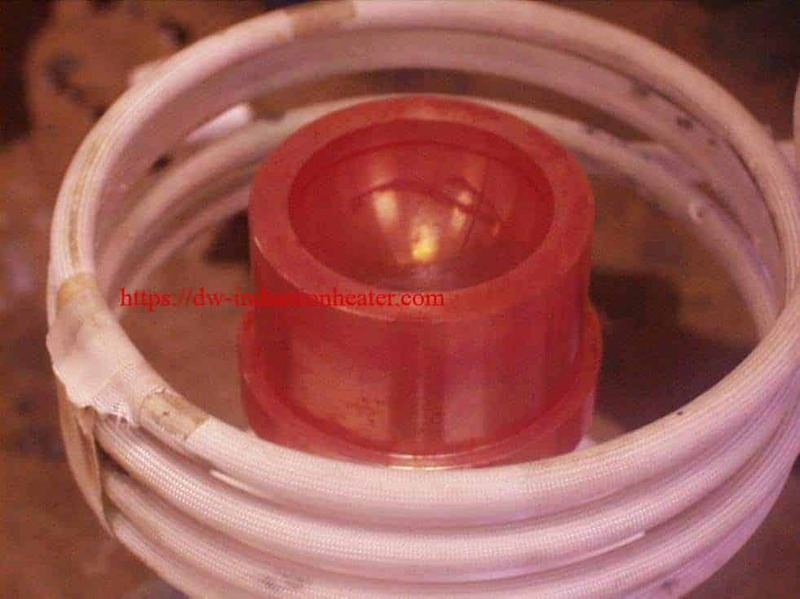 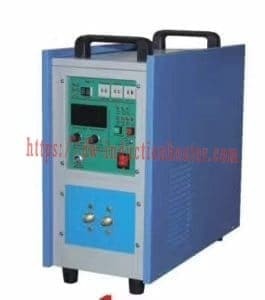 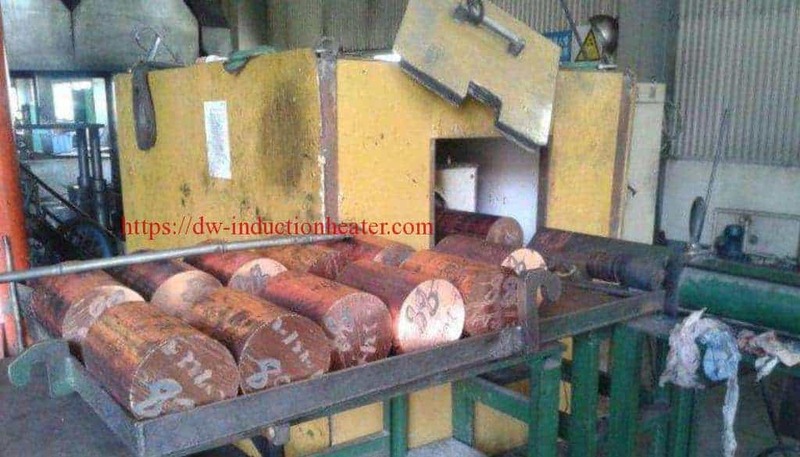 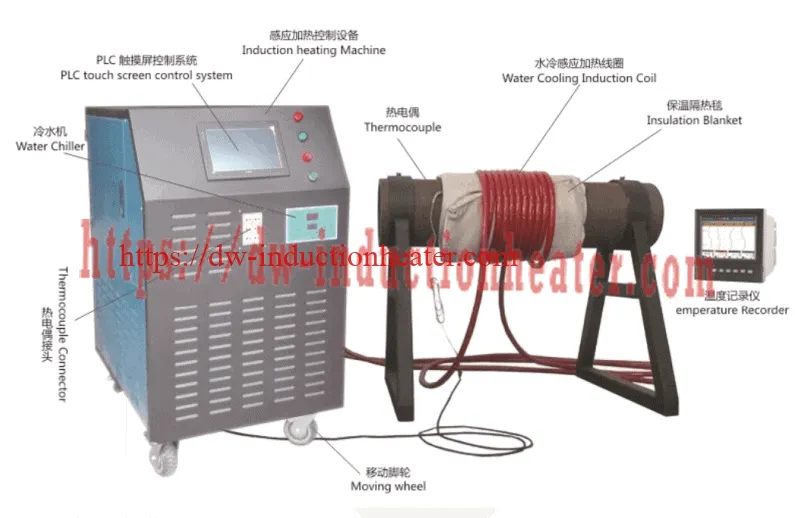 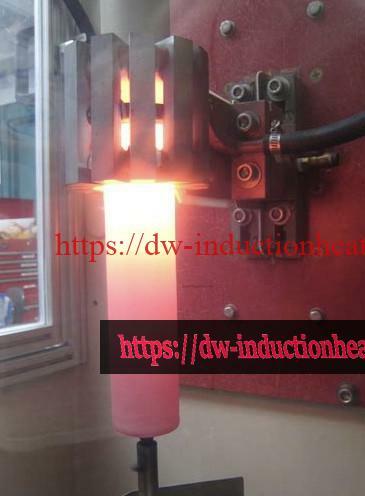 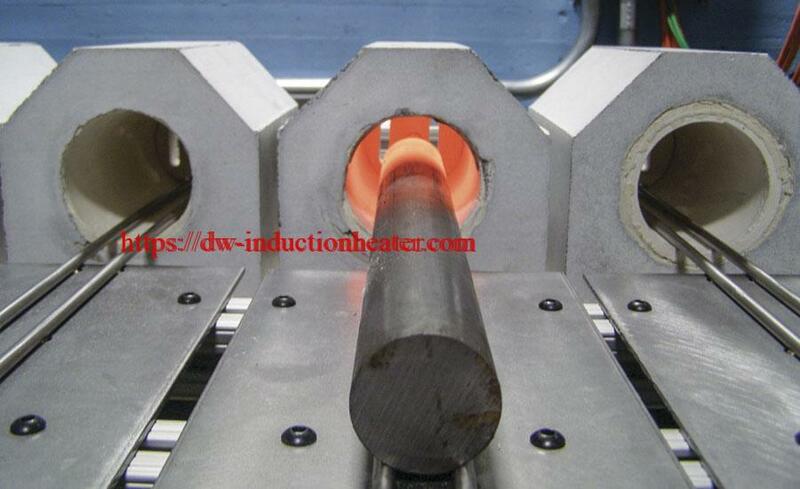 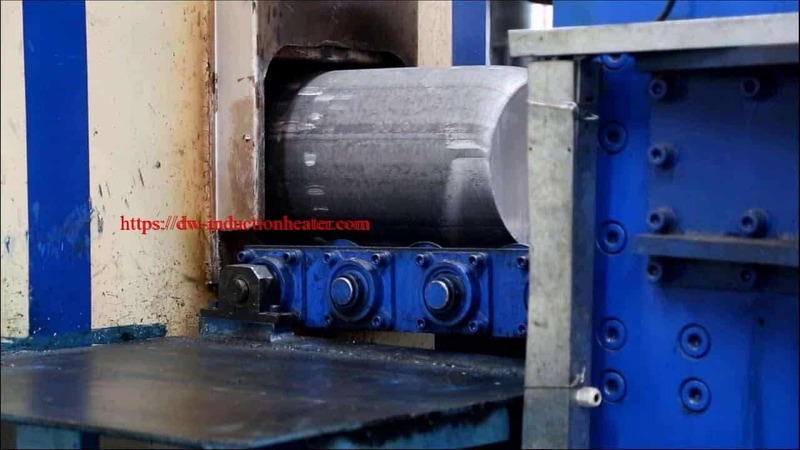 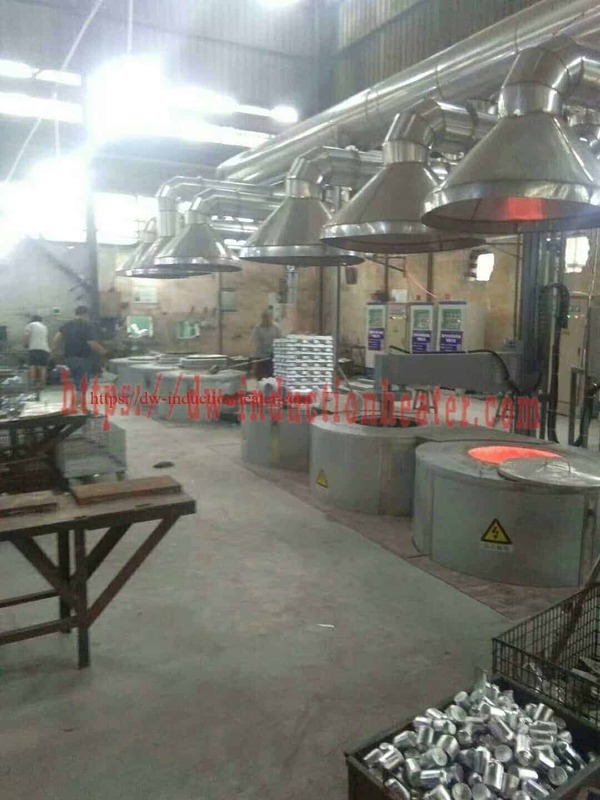 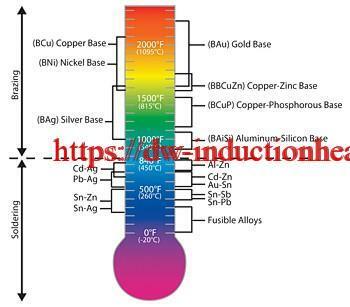 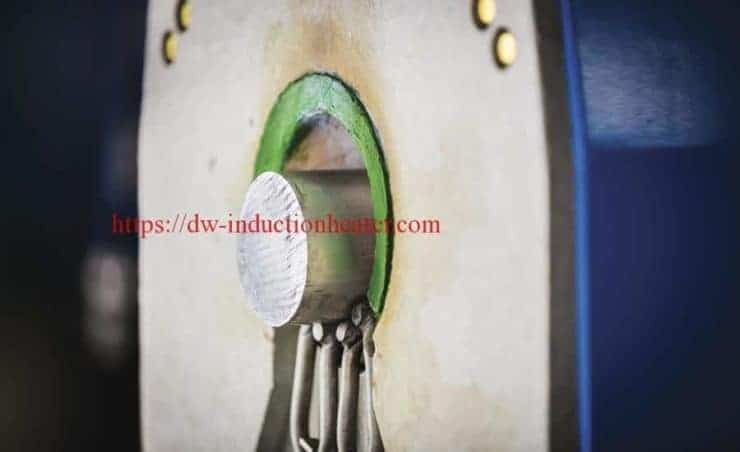 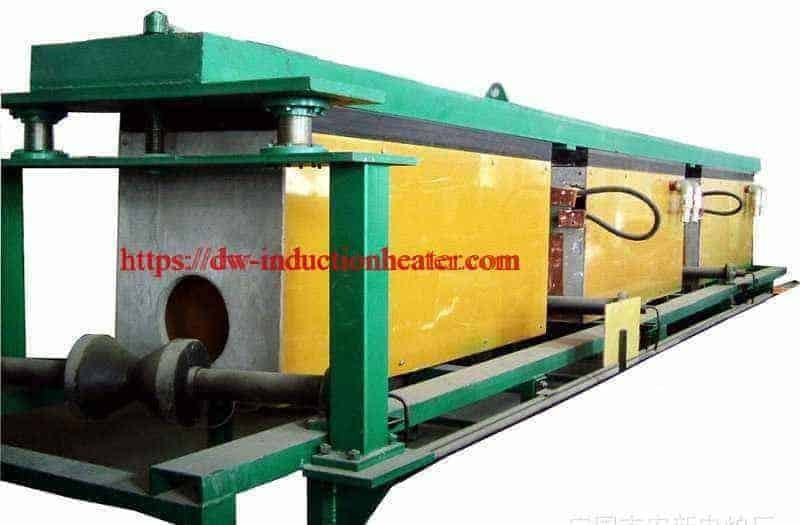 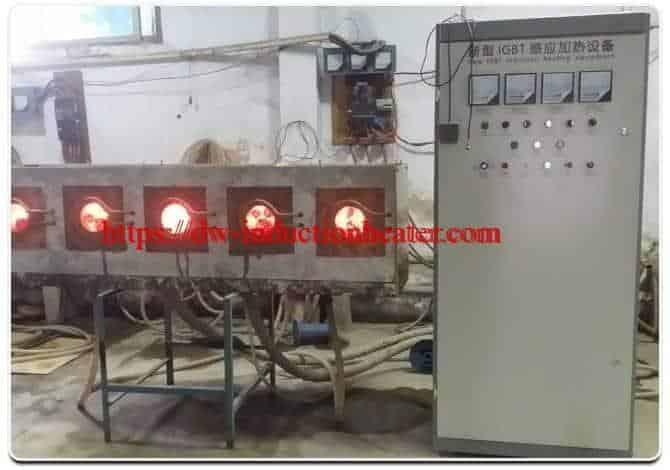 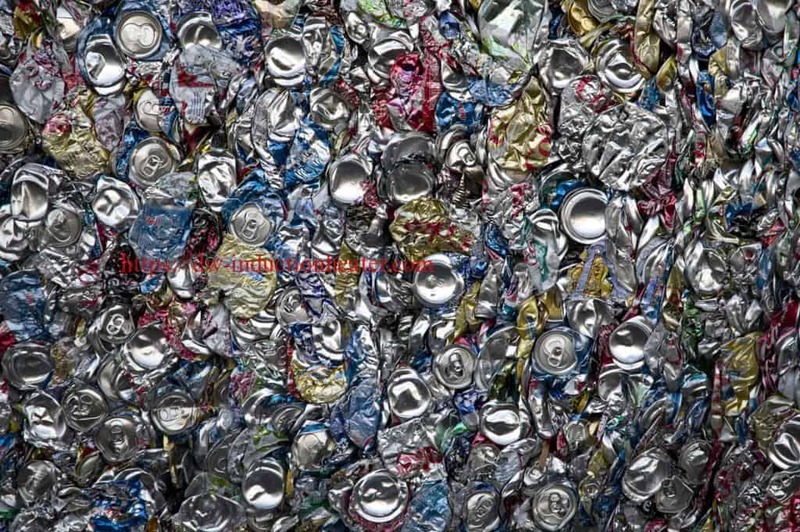 Process A four turn helical coil is used to heat the golf ball mold to 1400ºF (760 ºC) in 3 minutes and the dimple insert is brazed to the mold with braze flux paste. 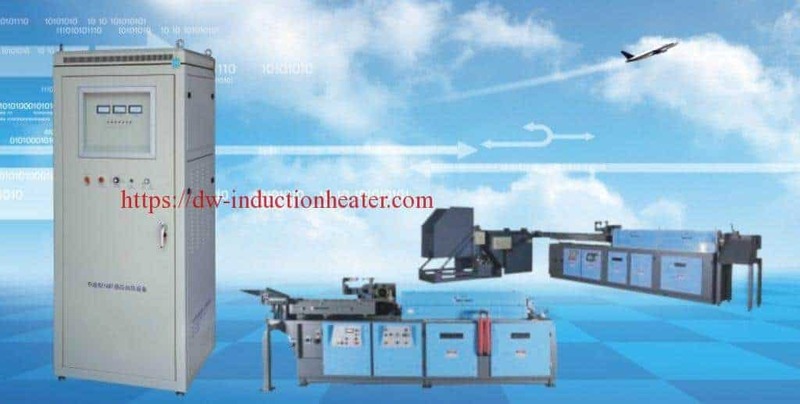 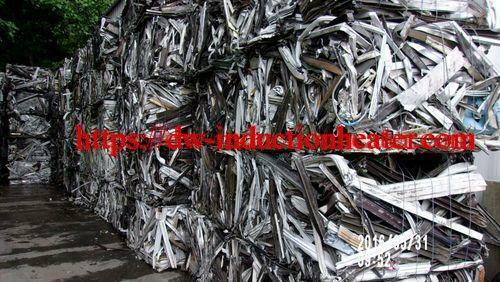 • Reliable, repeatable, non contact and energy efficient heat in minimal time. 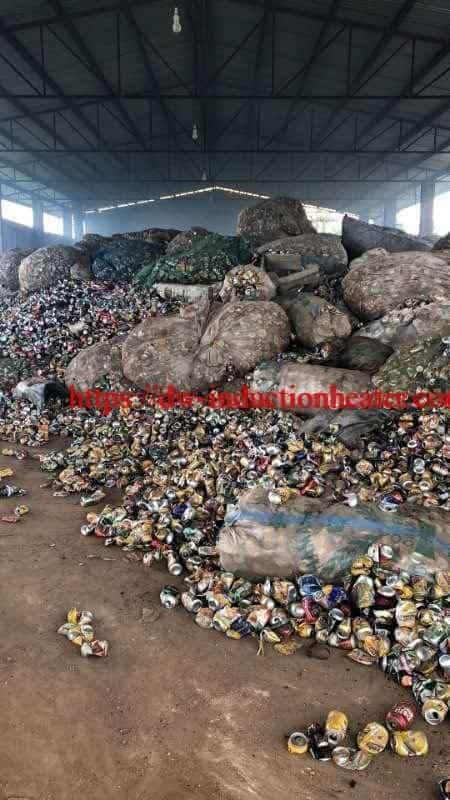 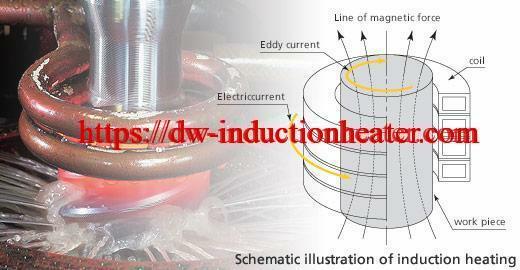  • Even distribution of heating.